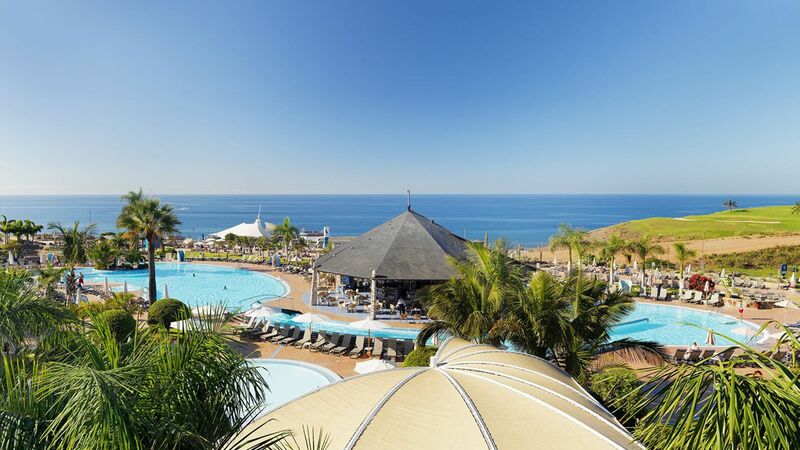 Located just minutes away from Maspalomas, on the southern coast of Gran Canaria, holidays to Playa Meloneras offer some of the best facilities of the area. Tucked along the golden sands of the island’s coastline, there are plenty of opportunities to relax and make the most of the warm sunshine found here for most of the year. There are also upmarket shops, bars, and restaurants, making it the perfect place for couples to enjoy a romantic break away. Your every need will be taken care of in the newly built resort, which offers shopping malls, bars, restaurants, and fantastic hotels with a range of amenities. The town’s lighthouse is ideal for history and culture lovers, and overlooks the golden sands of the beach, and sparkling waters of the sea, as well as the lively restaurants. The sand dunes of Maspalomas are just a short walk away and ideal for explorers wanting to try 4x4 trips, and camel rides through this unique habitat. Playa Meloneras is one of the most luxurious resorts in Gran Canaria, with its designer shopping malls and up market boutiques, as well as elegant restaurants and cosmopolitan bars. Try delicious Canarian cuisine, including fresh local seafood and produce, as well as international favourites, before watching the sun set as you choose from fine wines, champagnes, cocktails, or a cool beer. Sovereign will ensure your luxury holidays in Playa Meloneras are as relaxing as possible. All of our holidays come with private transfers and airport lounges as standard, and each of our hotels has been tested by one of our expert staff to make sure they meet our exacting standards. 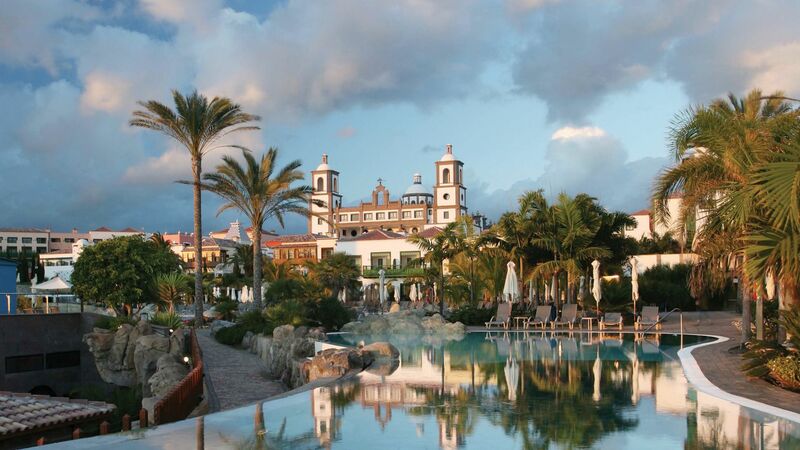 Choose the Lopesan Villa del Conde Resort & Corallium Thalasso for village style complexes with fantastic facilities for adults and children alike. Transfer time from Las Palmas airport to Playa Meloneras is approximately 30 minutes.